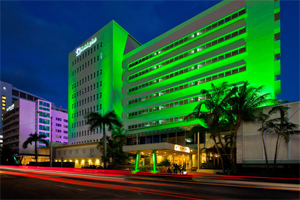 The HackMiami 2014 Hackers Conference seeks to bring together the brightest minds in the information security industry and the digital underground. 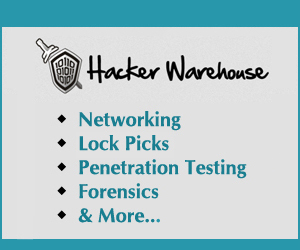 This conference will showcase cutting edge tools, techniques, and methodologies that are at the forefront of the global threat landscape. 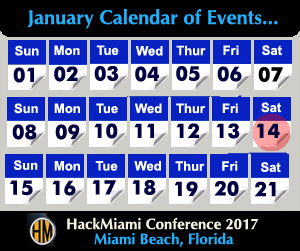 The HackMiami 2014 Hackers Conference offers some of the most cutting edge training courses in vulnerability research and exploitation methodologies. These all day courses are restricted to approximately 12 attendees in order guarantee the most effective engagement between the instructor and student.